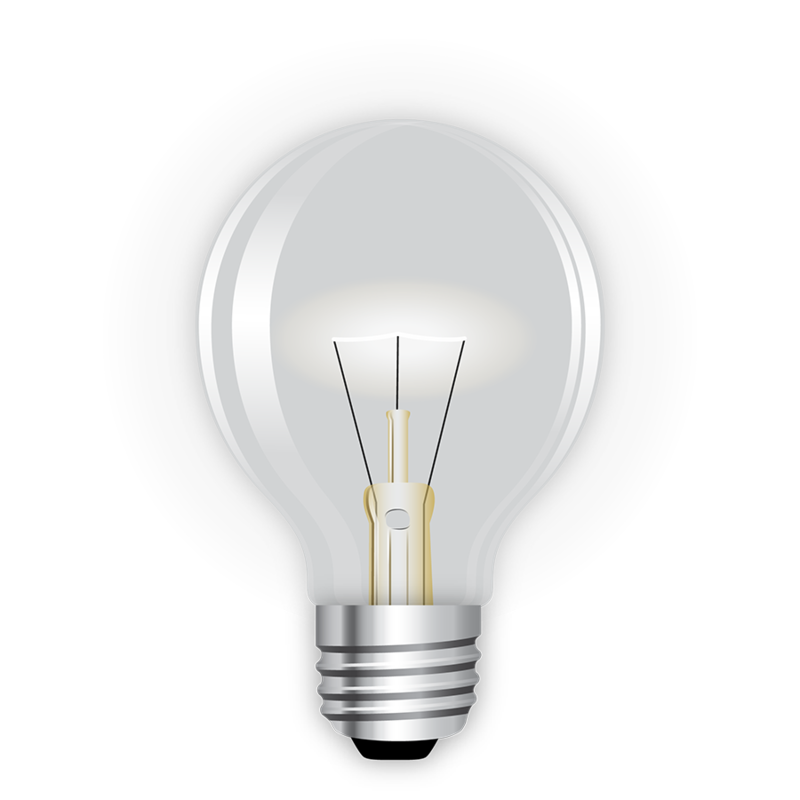 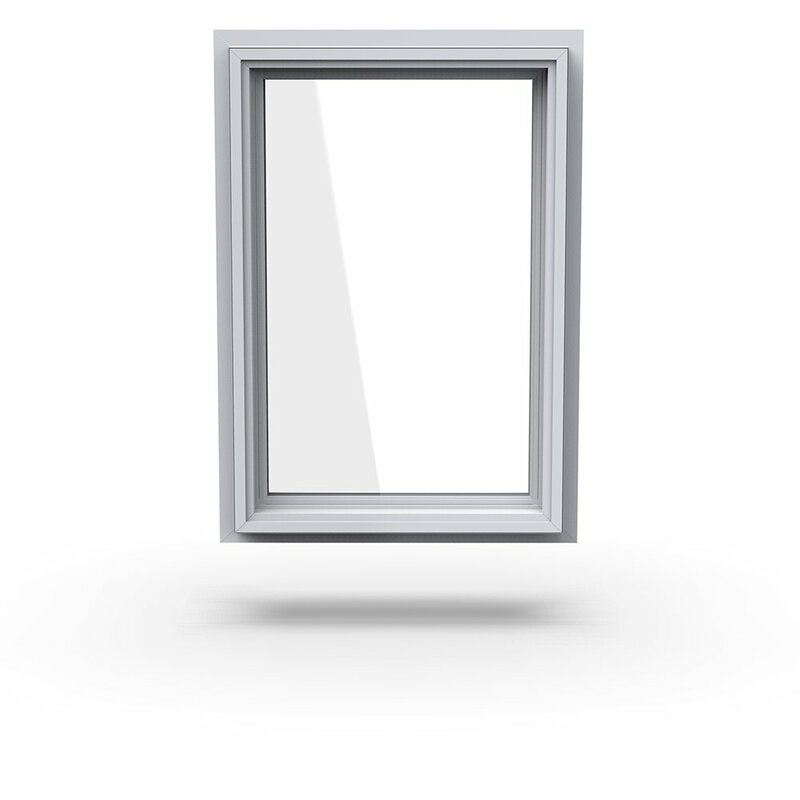 A great starting point for residential builders, remodelers, and contractors. 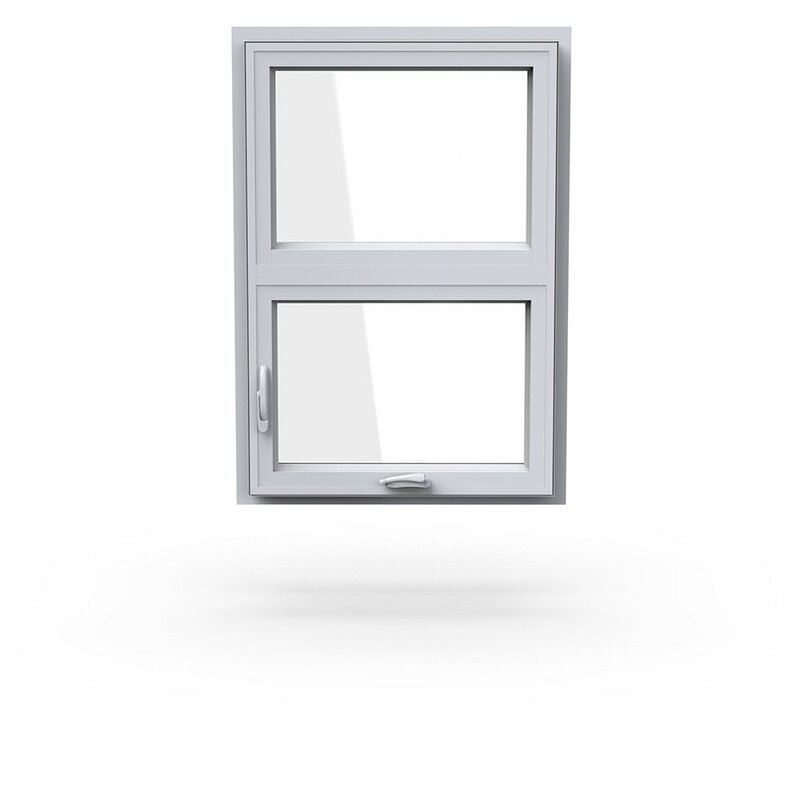 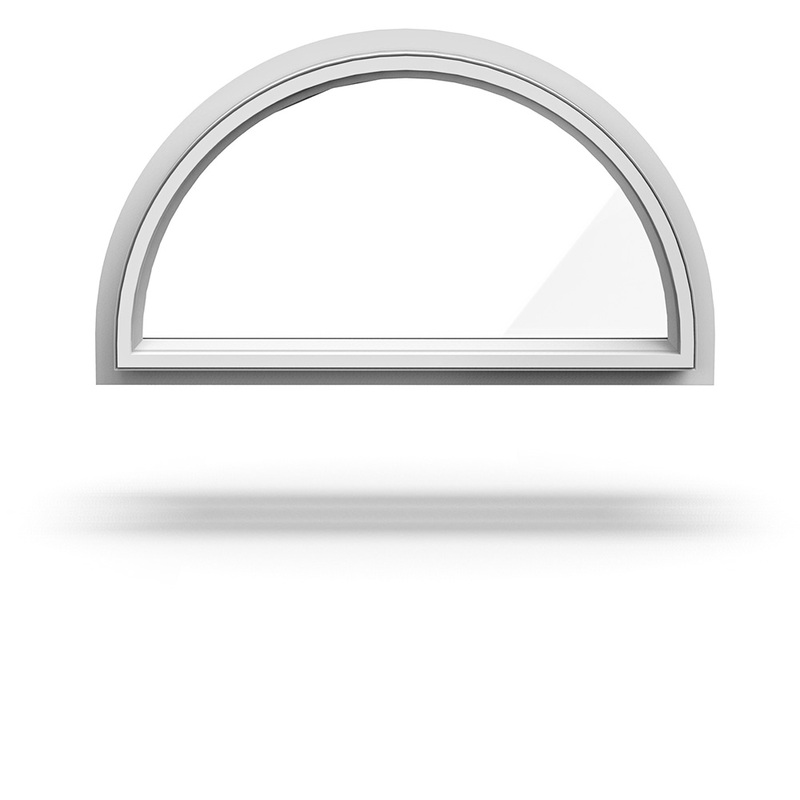 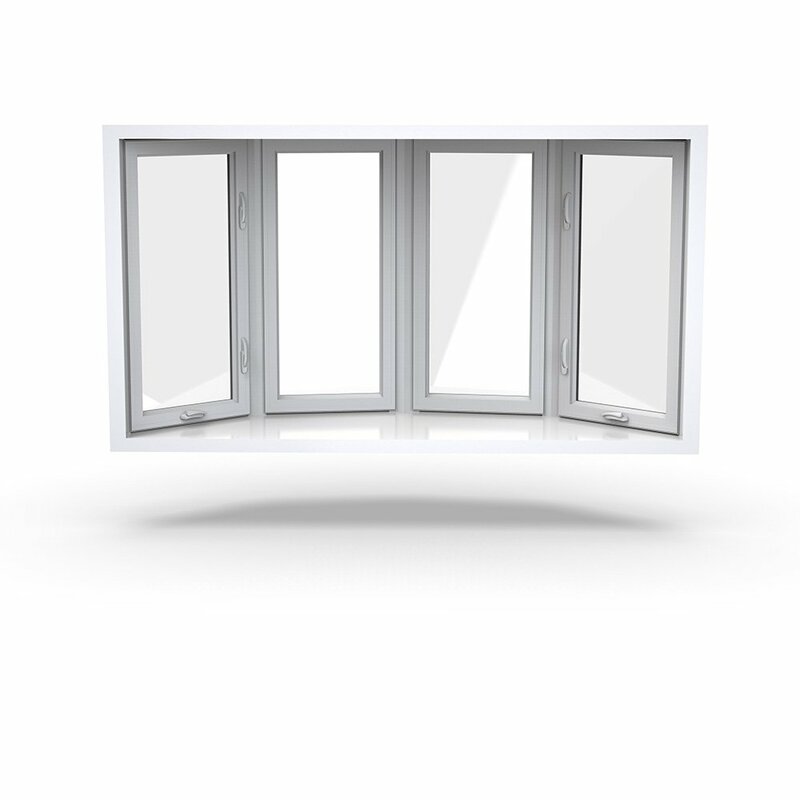 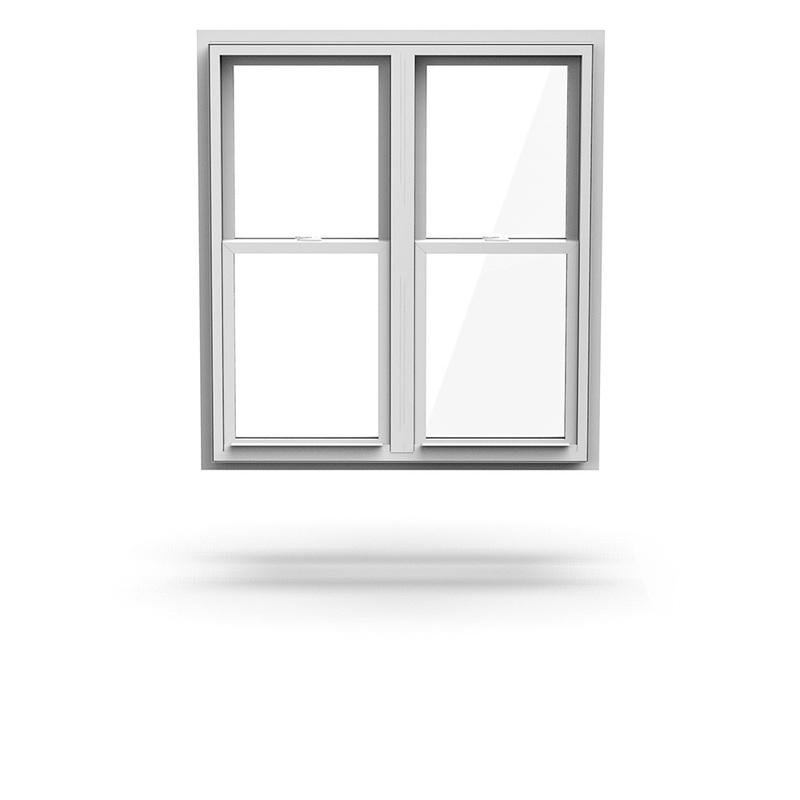 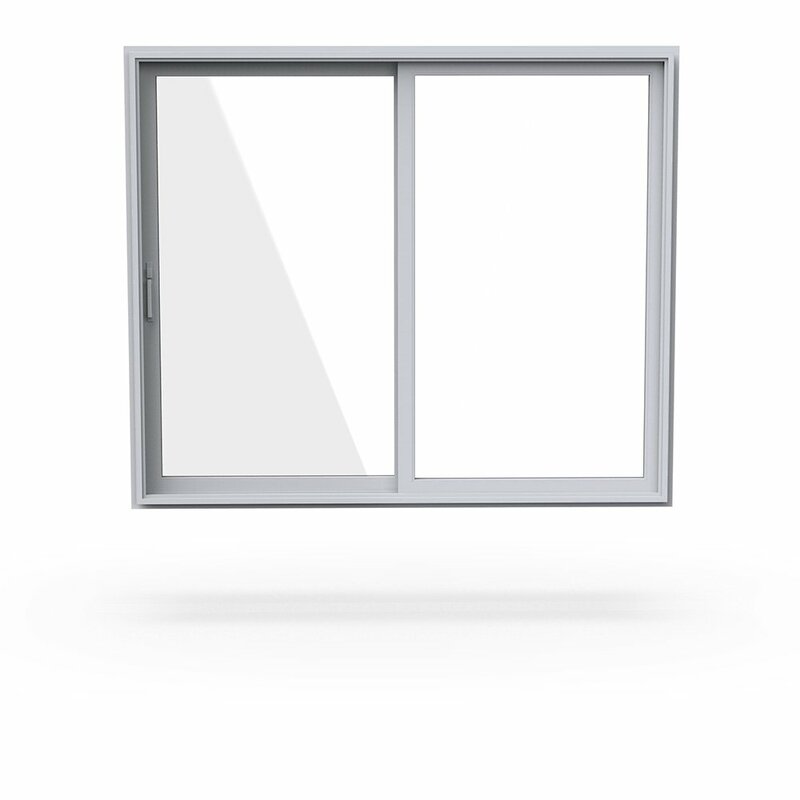 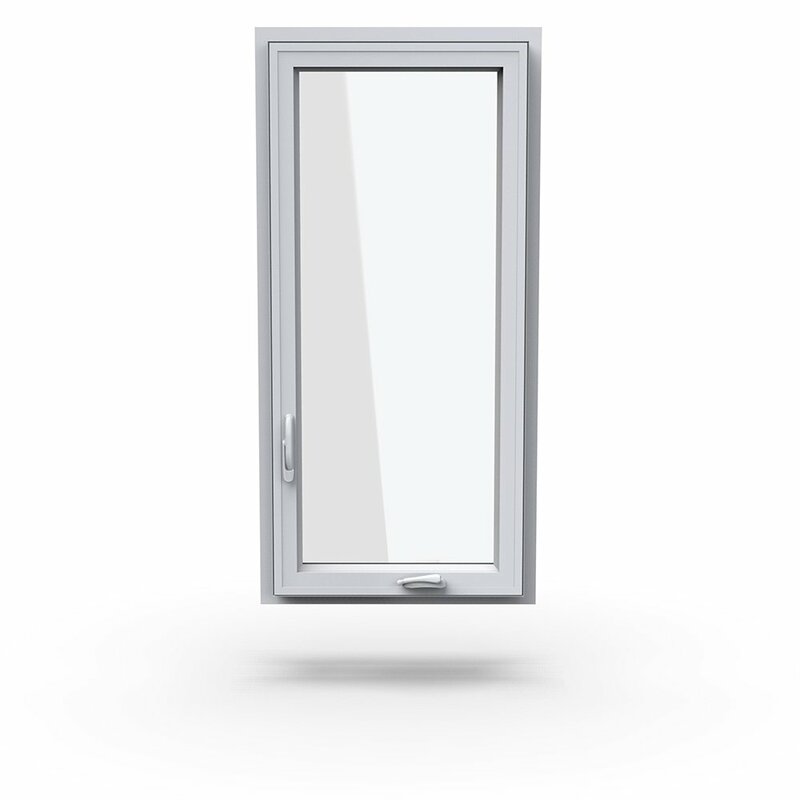 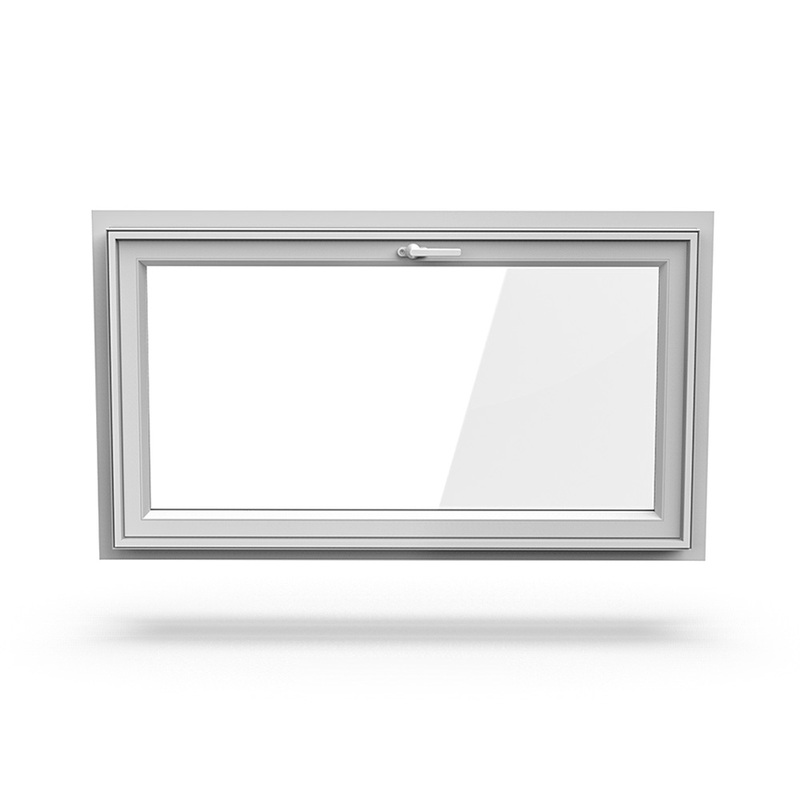 Paradigm Window Solutions is a leading manufacturer of premium quality and Energy Star-rated custom vinyl windows and sliding doors. 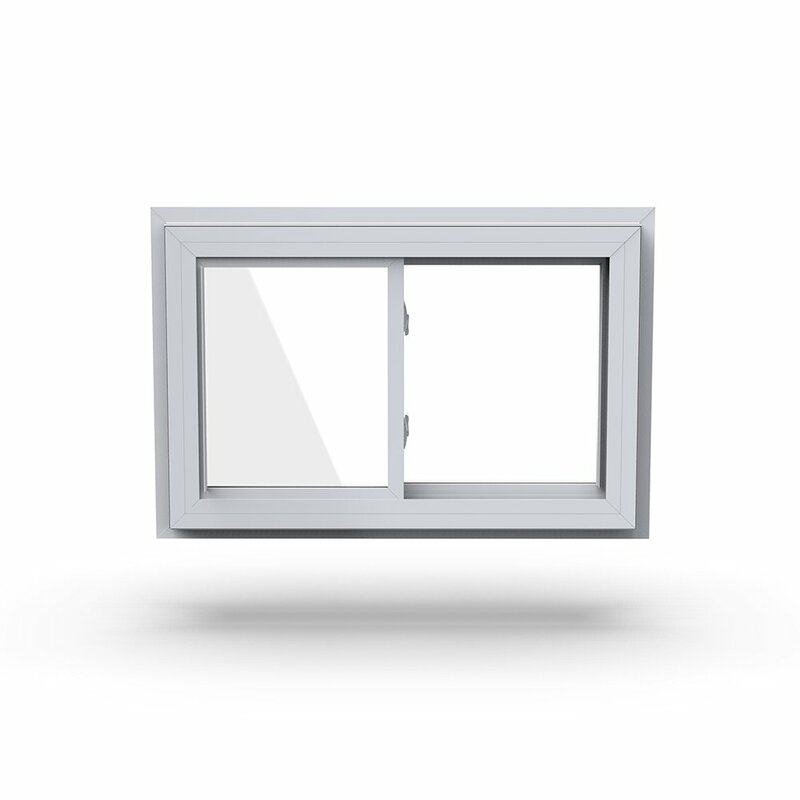 Our dealers and distributors can be found in markets throughout the Northeast, Mid-Atlantic, and Midwest regions of the U.S.A. Our local dealers can help you choose the perfect solution for your customers budget and aesthetic needs. 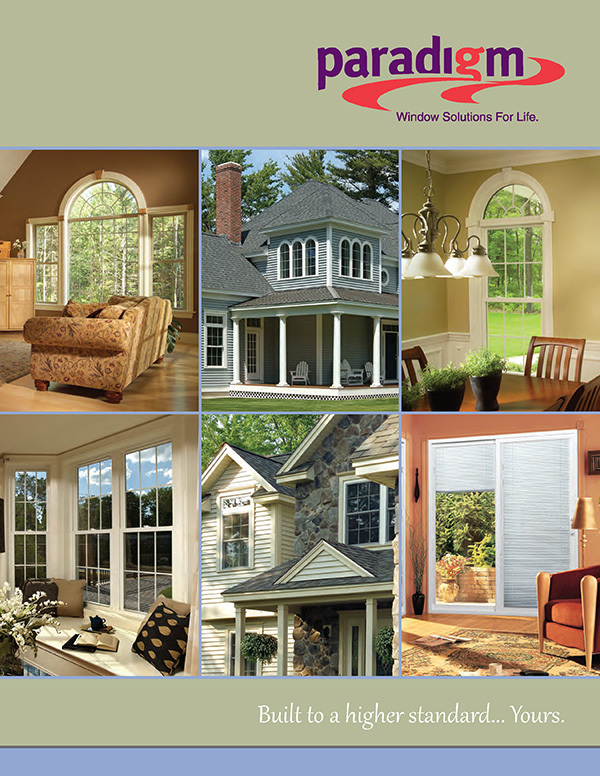 Additionally, Paradigm Windows offers an industry leading 5 Year Labor Warranty, as we vigorously stand behind every window and door that leaves our facility! 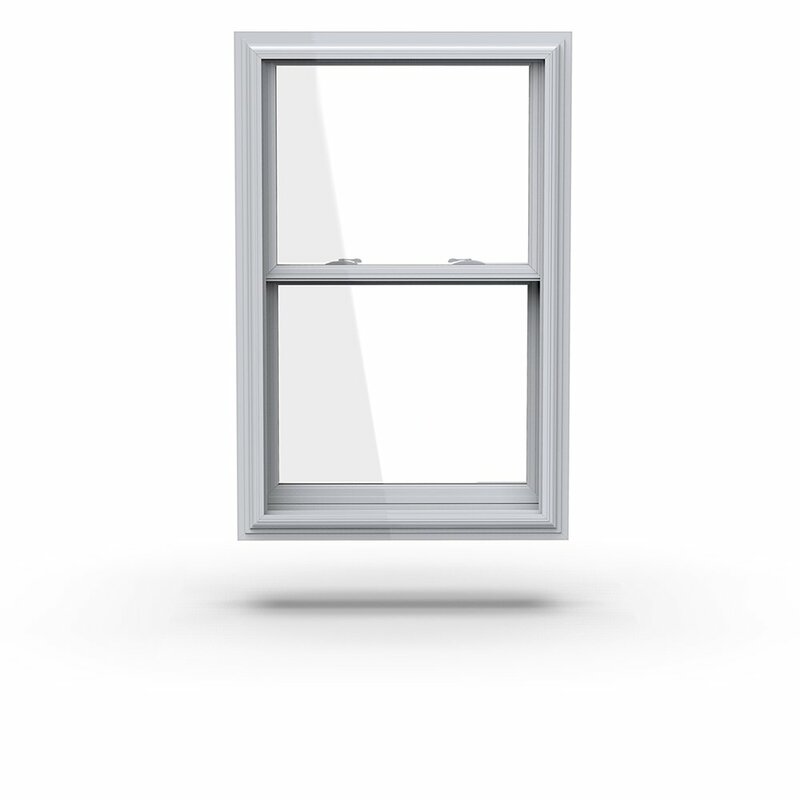 All of our products are available for your customer’s new construction or replacement project needs. 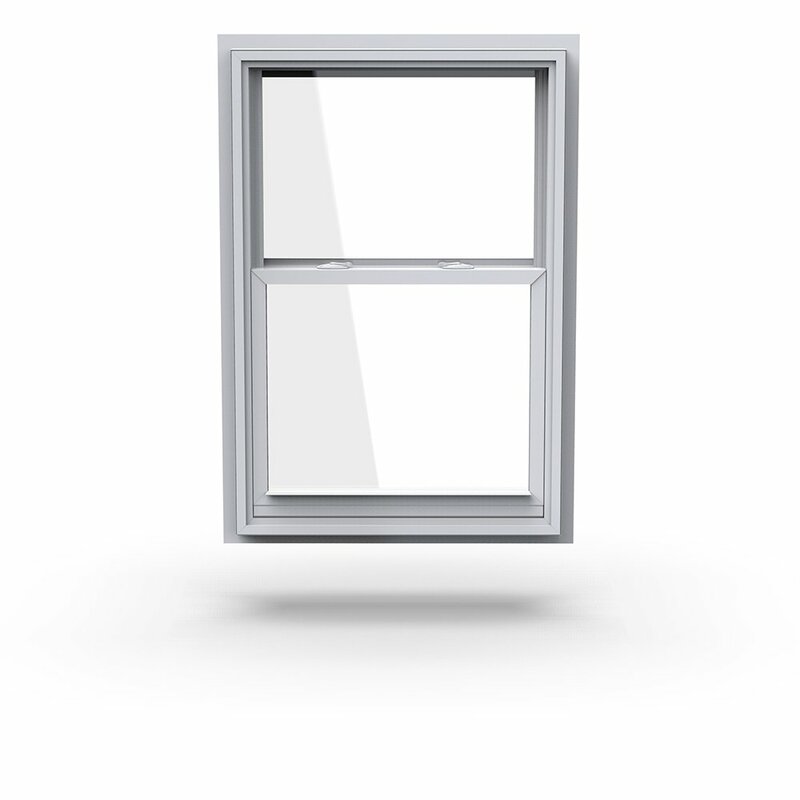 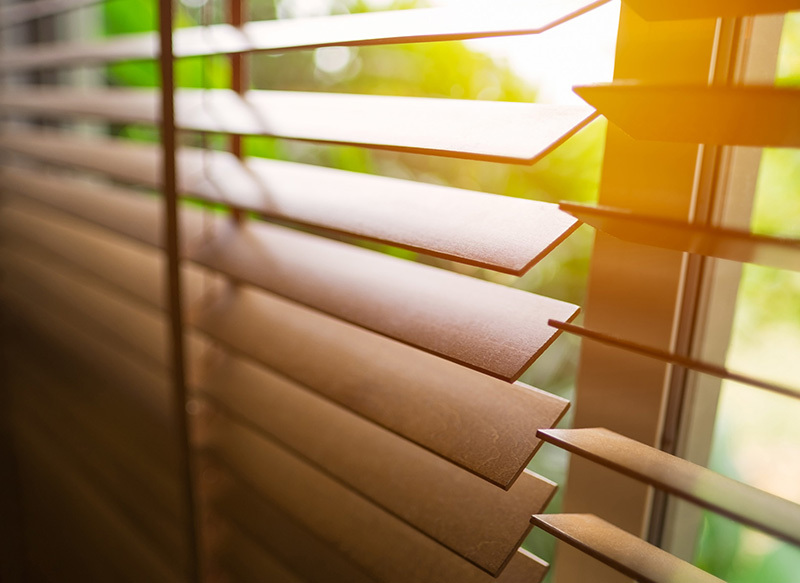 Take a closer look at our residential windows and doors. 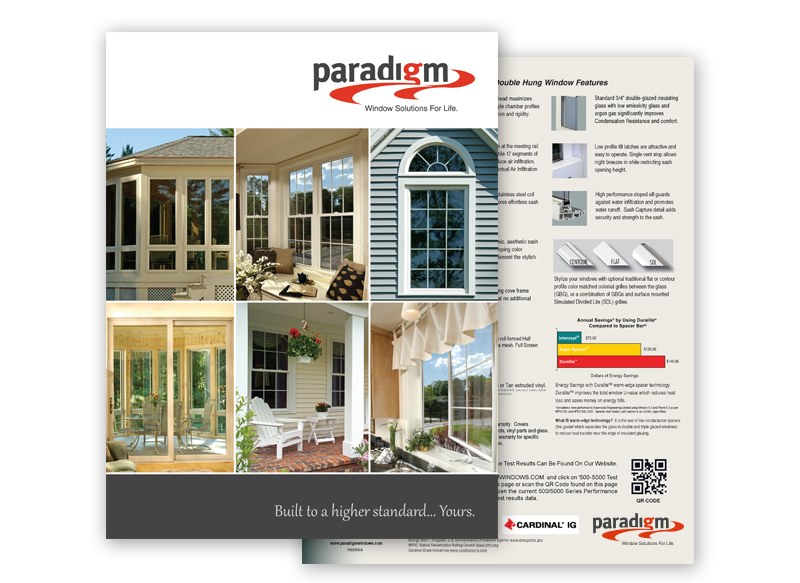 Click the image to download Paradigm’s retail brochure.